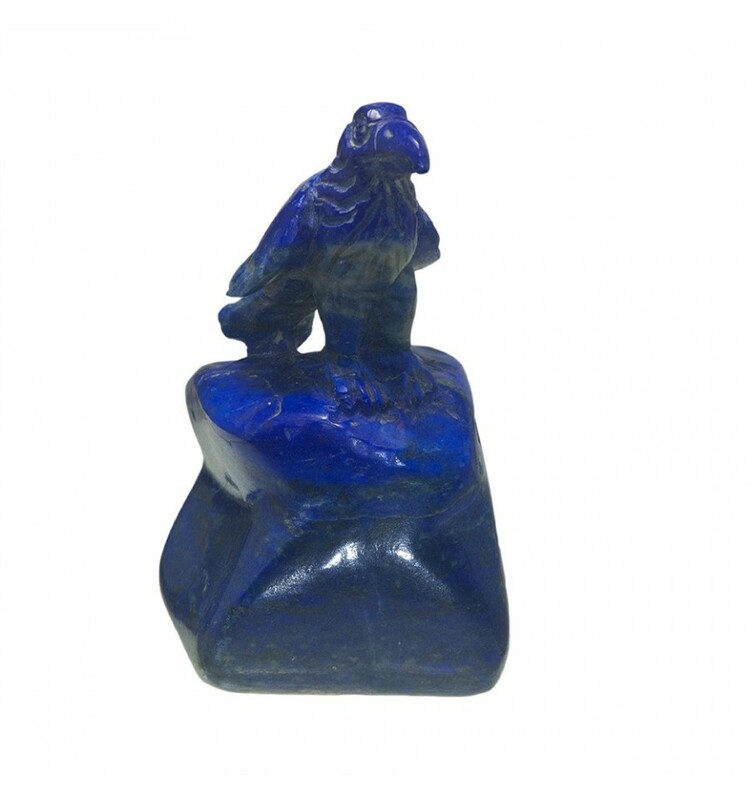 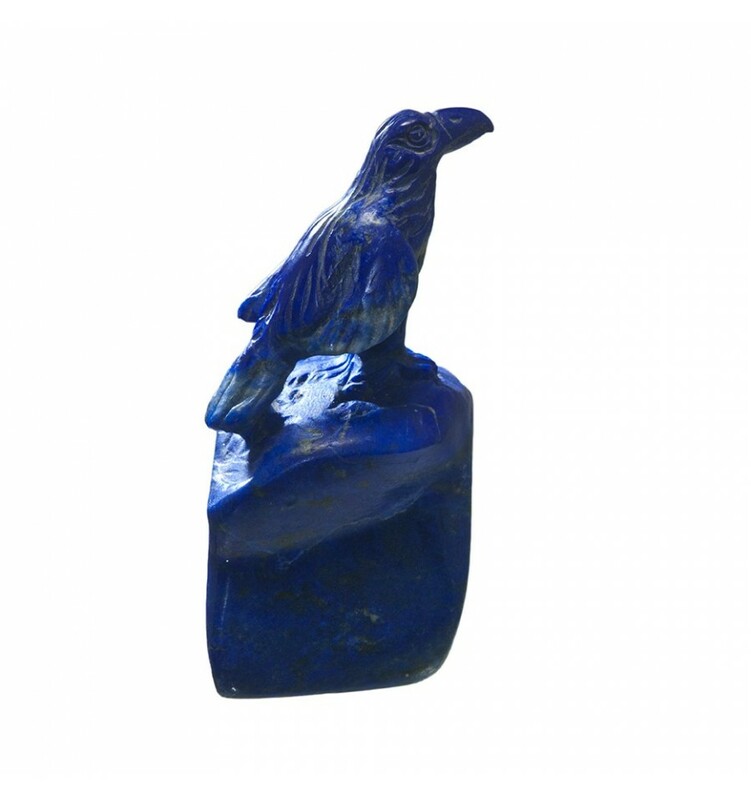 A superb had sculpted Raven--The National Bird Of Bhutan.. Carved from a good piece of high quality Lapis Lazuli...... 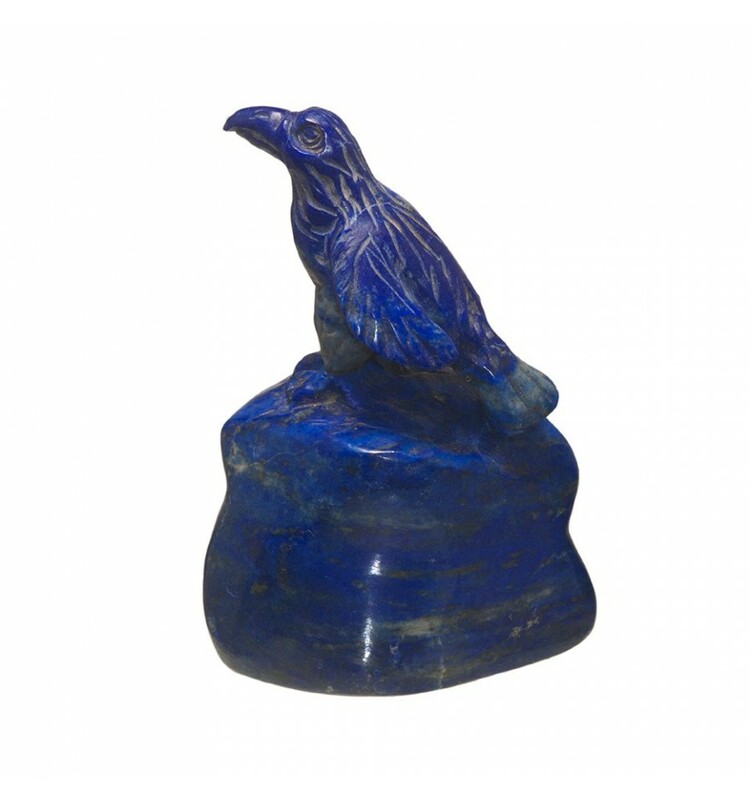 This is a spectacular piece and would grace any display cabinet. 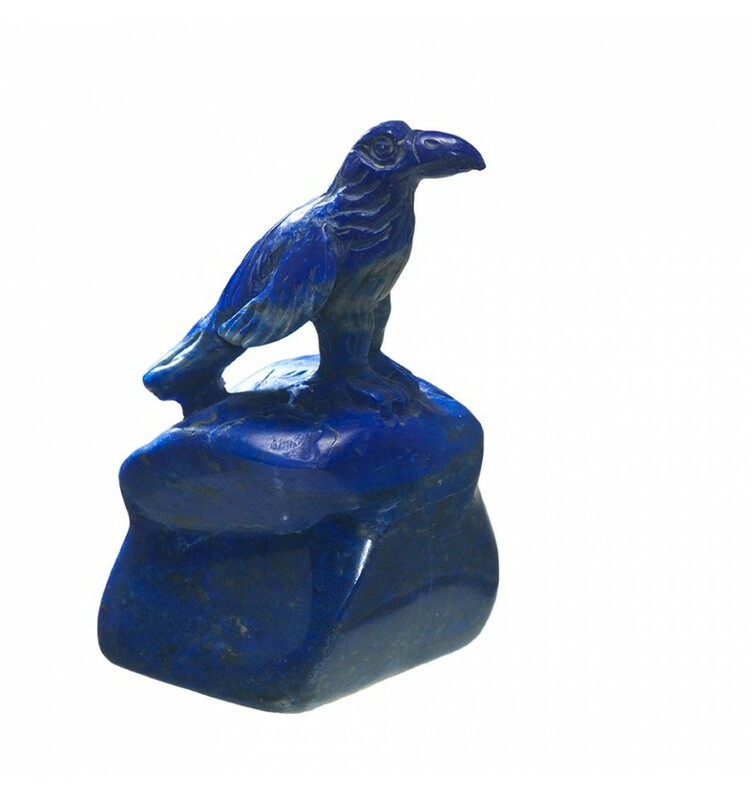 We also include our no quibbles 30 day return warranty. 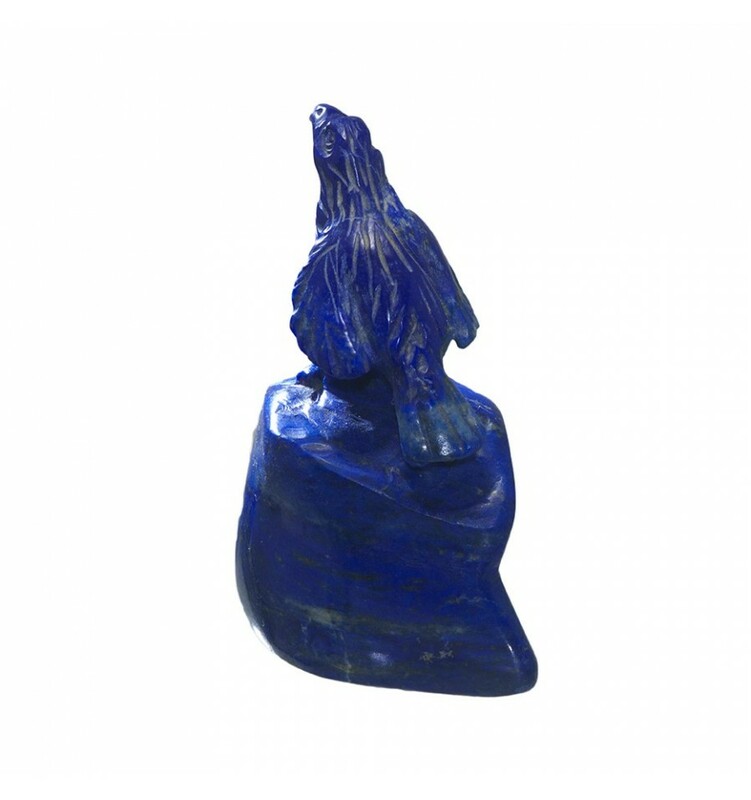 Please buy now to avoid disappointment. This is a one off unique piece created by a very highly skilled craftsmen possibly in Bhutan or nearby.